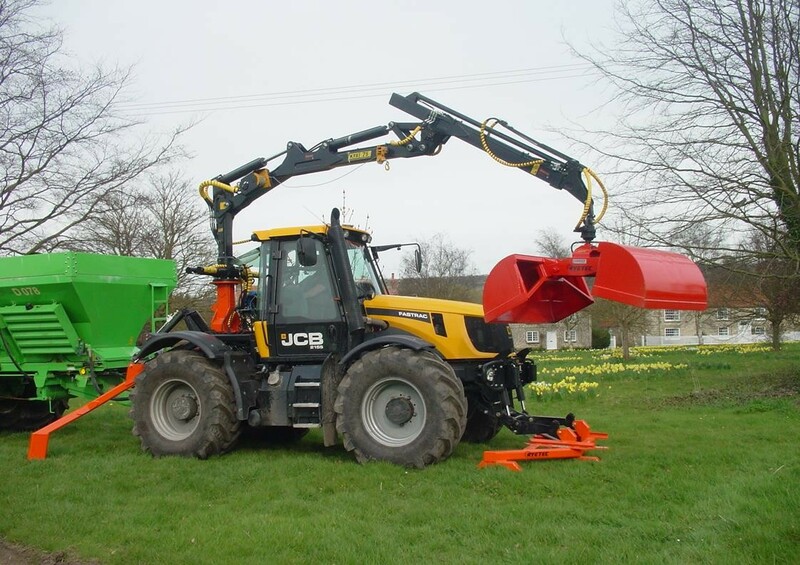 KTS cranes are available in 2 ranges and 4 different reach capacities, with a number of different grapples/attachments available such as clam shell buckets for loading fertiliser spreaders. 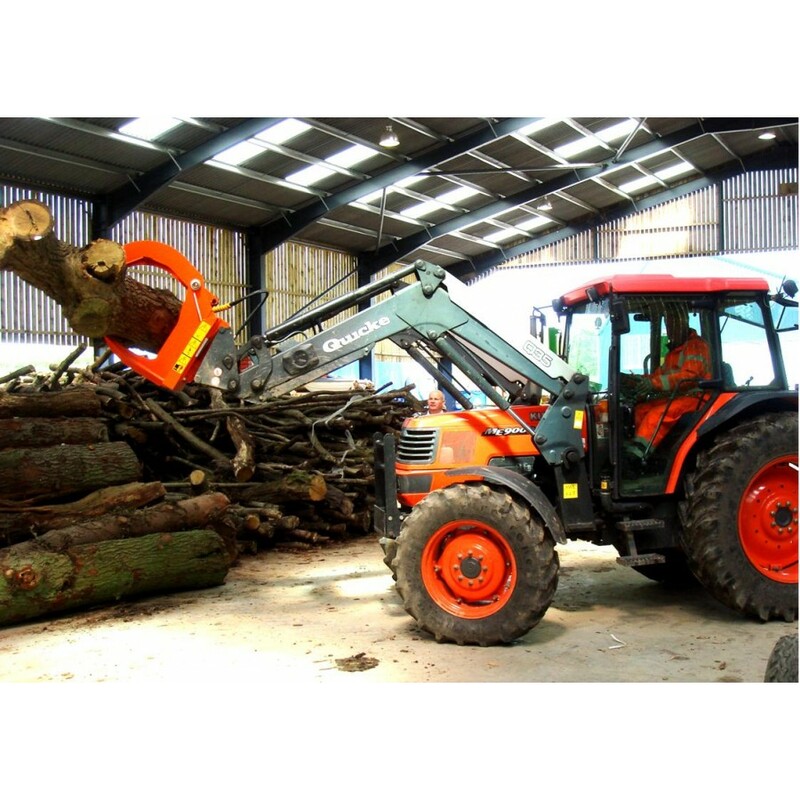 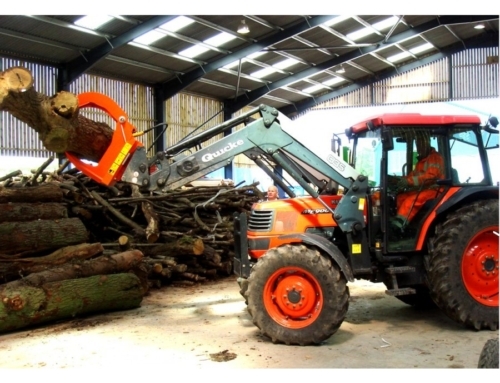 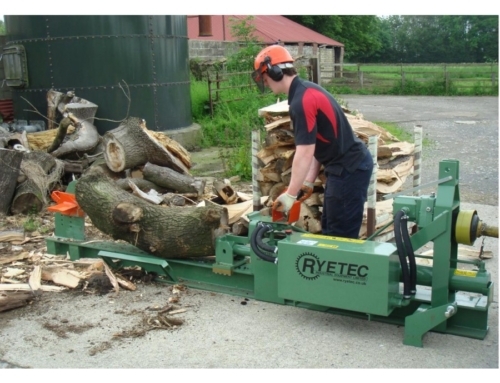 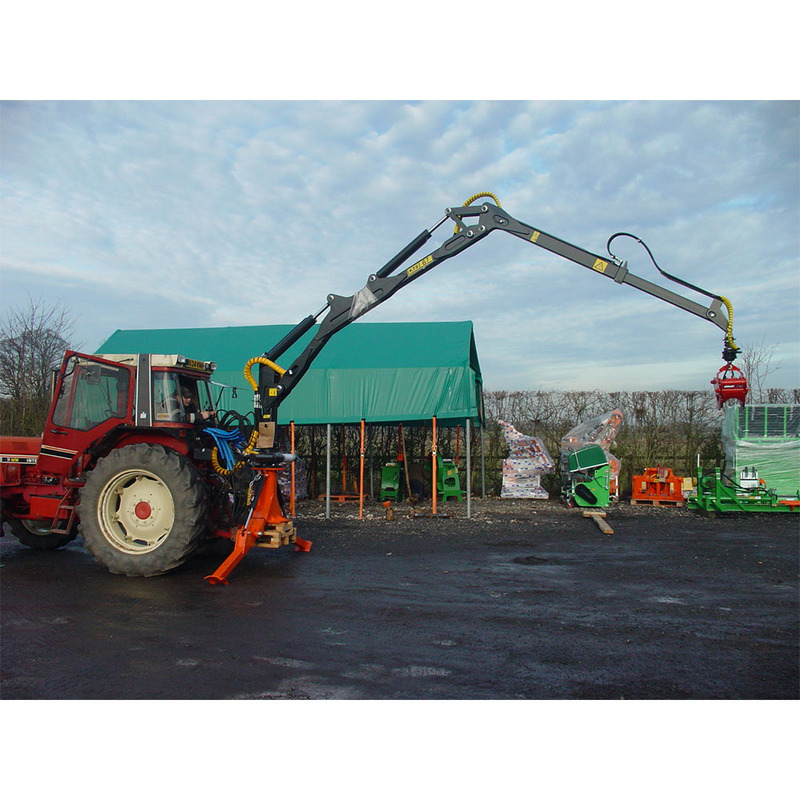 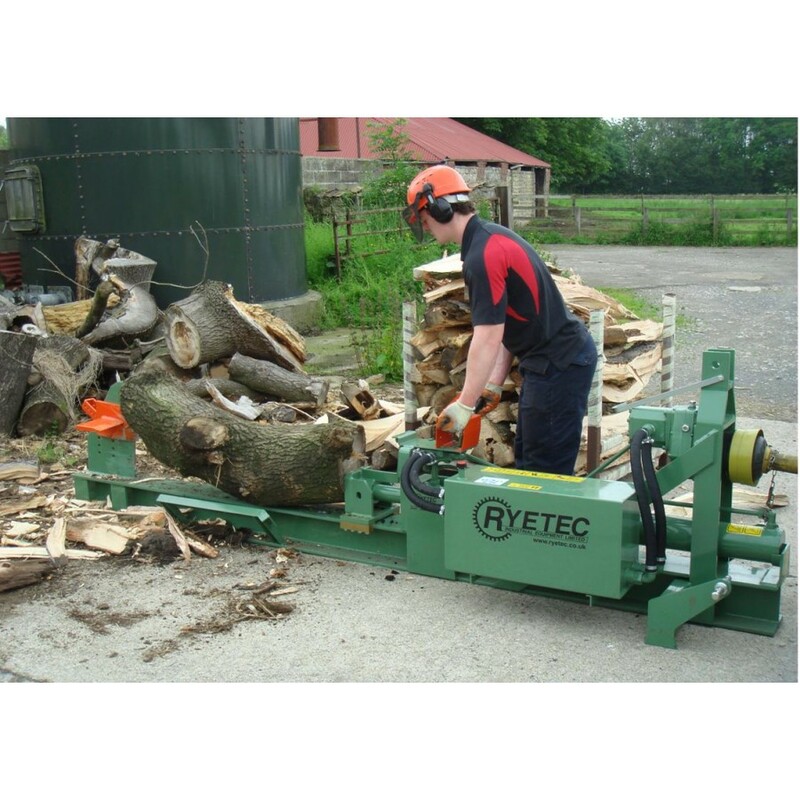 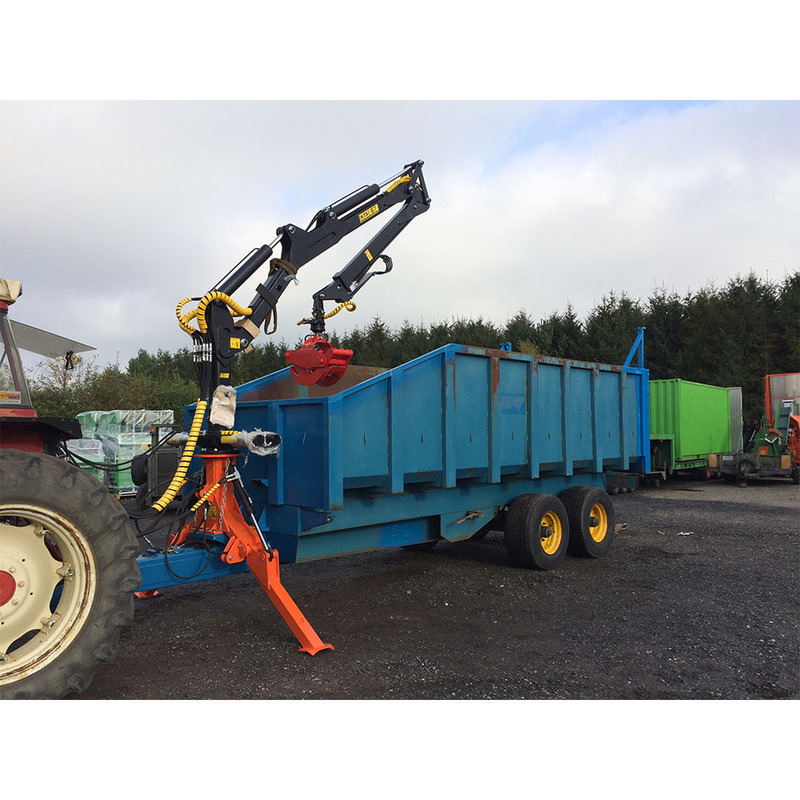 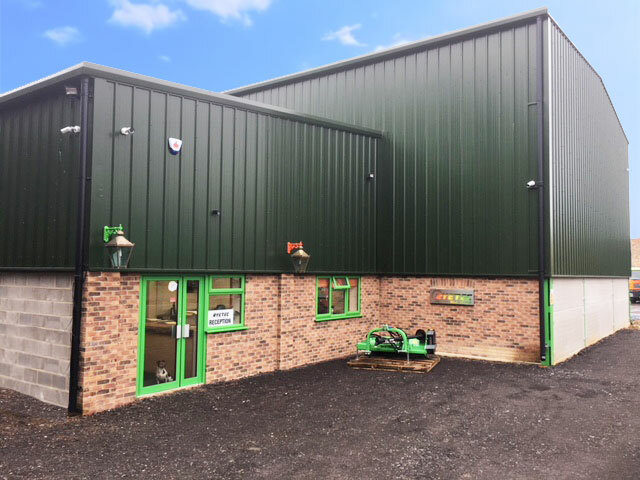 We can build specialist mountings to allow the fitting of the full range of KTS forestry cranes to various tractors, either roof top mounted or on specialist load carring platforms. 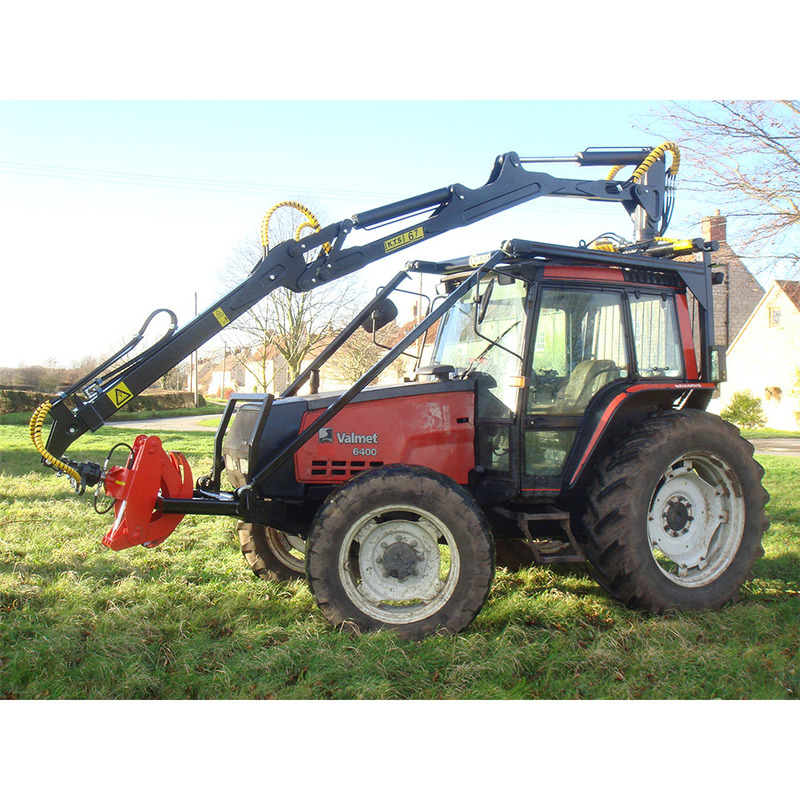 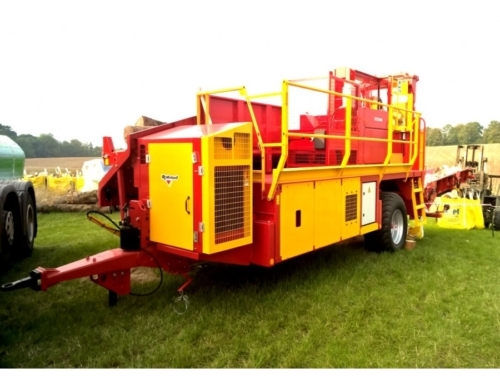 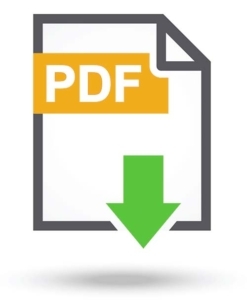 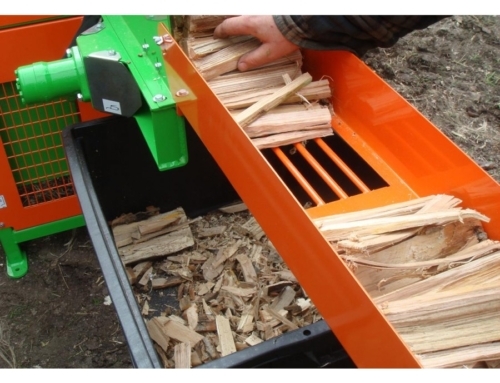 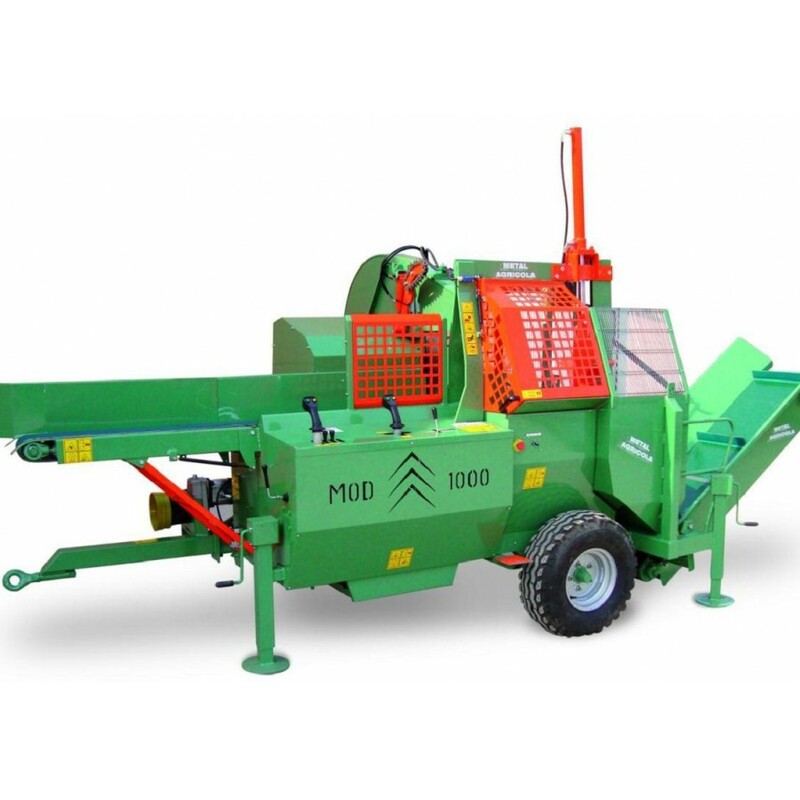 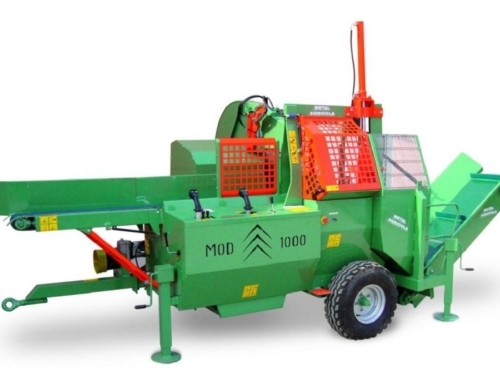 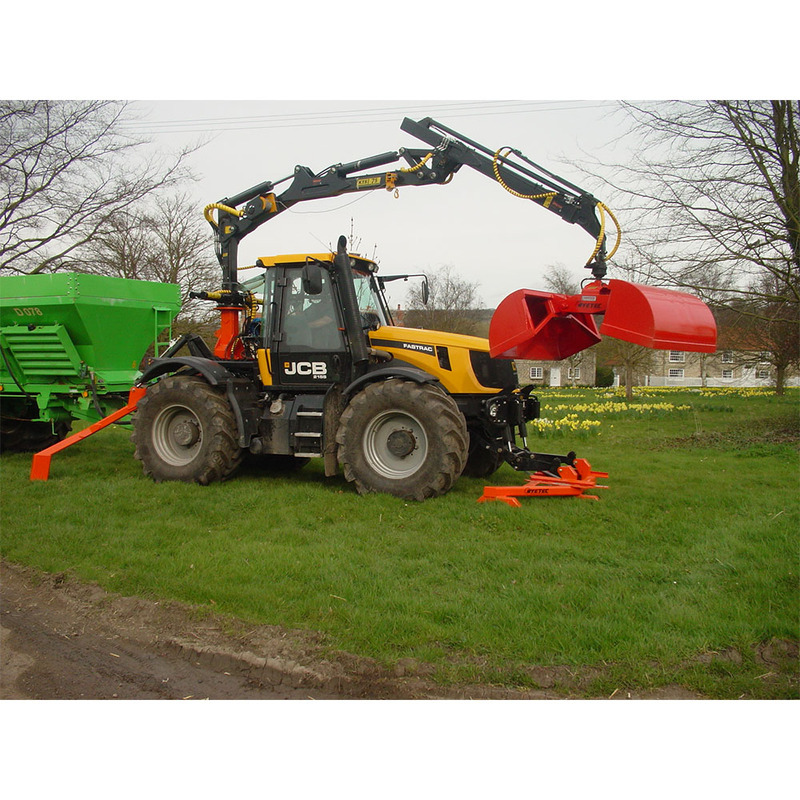 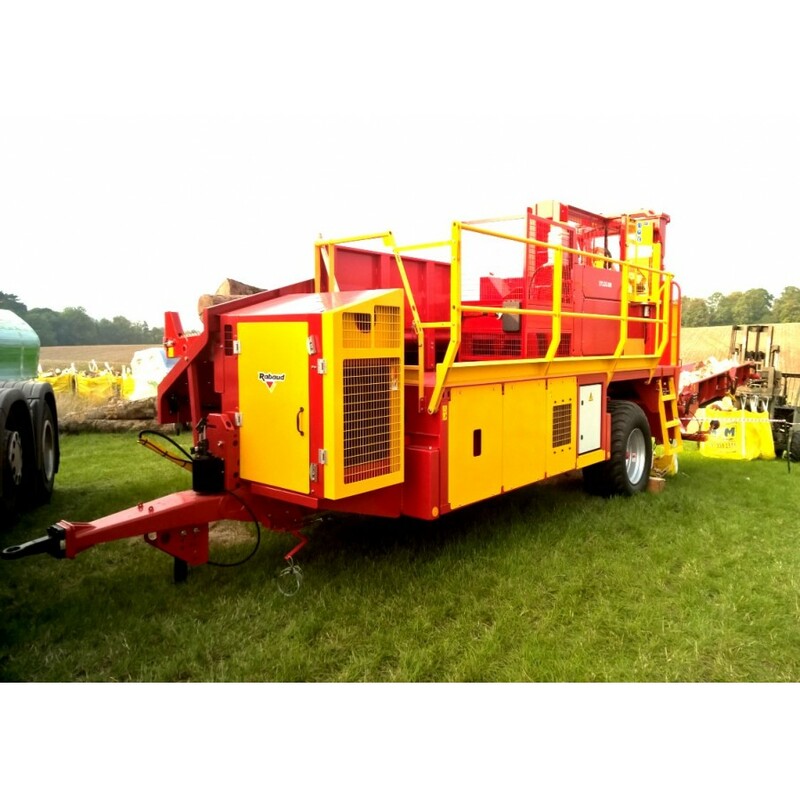 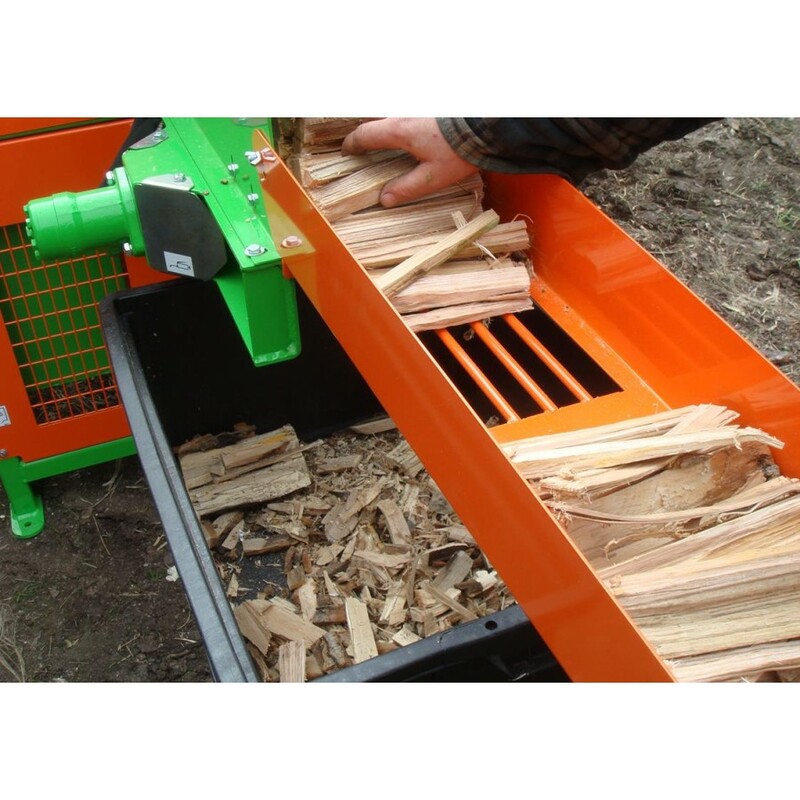 The main advantage to this system is the ability for the tractor to be used for normal functions as the rear hitch and three point linkage are unaffected by the crane mountings. 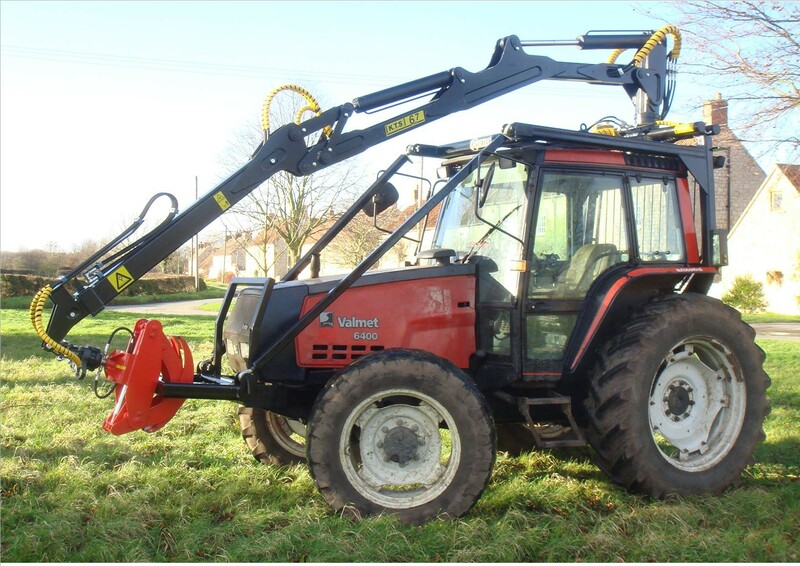 Please ask for details of these specailist units ans suitability for your tractor.